Does your company need tailored space for your scientific, assembly, or technology requirements? 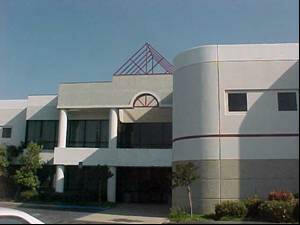 Growing businesses often require customized real estate locations for office space or production facilities. West Olympic can assist in these situations by acquiring and remodeling the facility and then leasing the real estate back to our client. In these cases, the client can avoid a direct mortgage commitment while insuring control over long-term facilities by a friendly, related investor. Real estate investments are key for West Olympic Investments, as they provide fixed assets that help to balance the more intangible assets in our angel investment portfolio. When our clients take advantage of both sides of our investment capabilities, the result is a very flexible business model for growing companies. Control your office and production facility locations without the debt or tax burden. Flexibility to obtain leasehold improvements under long-term financial terms. Ability to pre-negotiate long-term lease rates.